We love facts here at Modern Life is Good. 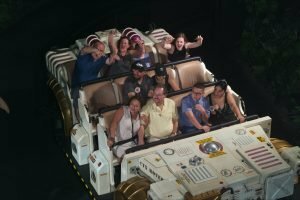 Continuing our series of Walt Disney World Facts here are Ten Fabulous Fascinating Animal Kingdom Facts updated for Summer 2018. How many do you know? The park opened on Earth Day April 22, 1998. It was the 4th Theme Park to open at Walt Disney World and is dedicated to a kingdom of real, ancient and imagined animals. Disney’s Animal Kingdom is the largest theme park in Walt Disney World and one of the largest in the World. At 580 acres it around 5 times the size of The Magic Kingdom. The original plans for the Animal Kingdom featured an area called Beastly Kingdom. The Beastly Kingdom was to feature mythical animals such as unicorns & dragons. The section was never built due to budget cuts. 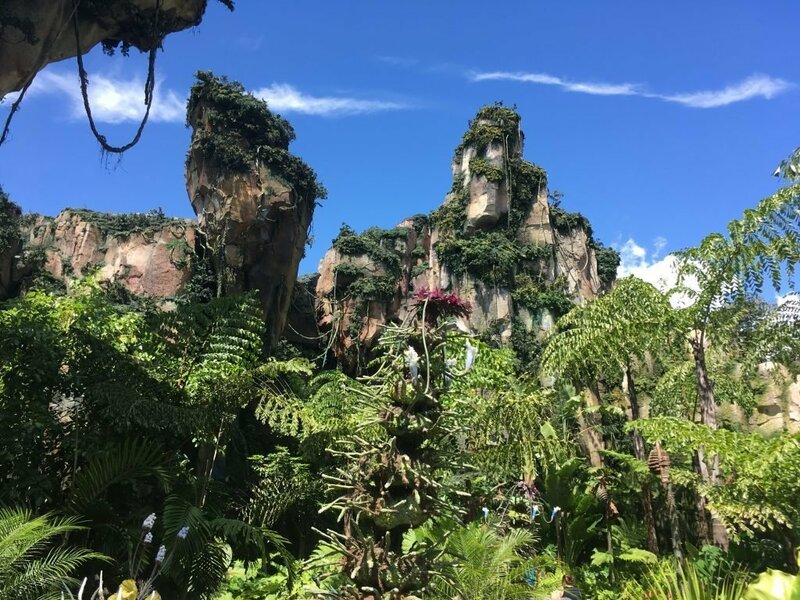 Eventually, a new land Pandora – The World of Avatar was built on the land reserved for the Beastly Kingdom. 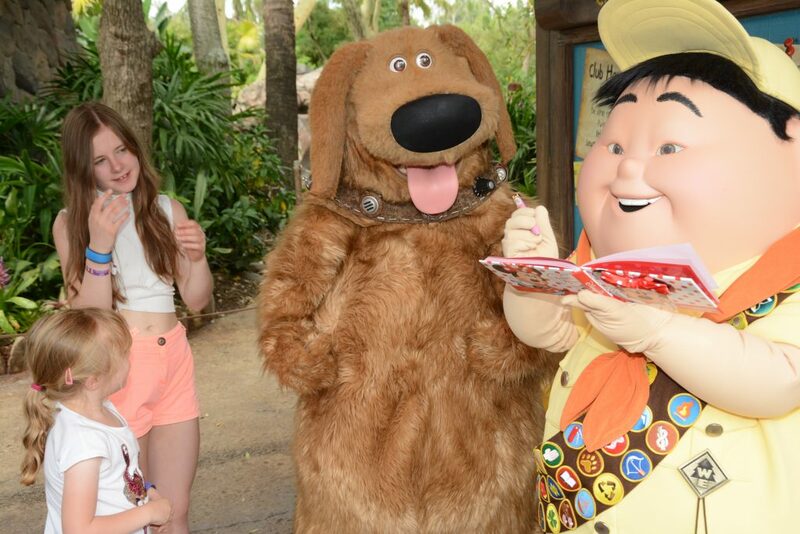 There are no cup lids or straws anywhere in the park because of the danger to the animals. There are around 2000 animals representing 300 species in the park. Some of the newest arrivals include tiger cubs & a baby hippo. More than 4 million (3,000 species) trees, plants, shrubs, vines, grasses, ferns, etc., are located in the Animal Kingdom. Did anyone really count them? Even the attractions are big! 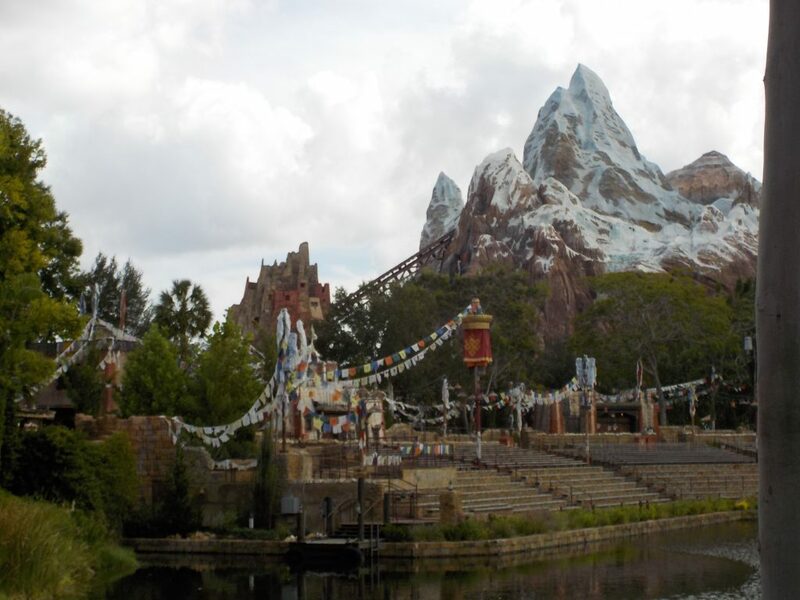 Expedition Everest is the tallest attraction in Walt Disney World. It stands at a whopping 200 feet tall. The Tower of Terror at Hollywood Studios is the next biggest at 199 feet tall. Presumably, Everest must be a little under the stated 200 feet otherwise it would have to carry an aircraft warning light. Isn’t a real tree but built around an old oil platform. It is a 145 feet tall sculpture of a baobab tree and features 325 carvings of existing and extinct animals. The attraction is bigger than the entire Magic Kingdom. Kilimanjaro Safaris is the biggest attraction of all the Disney Parks worldwide. 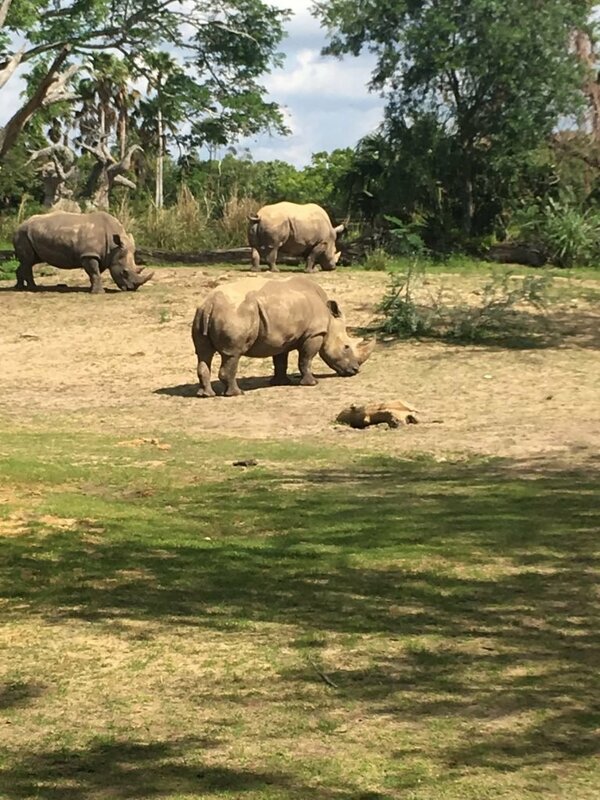 The first birth at Disney’s Animal Kingdom was a kudu. Kudu are African antelopes. Since then over 150 breeds of animal have reproduced in the park. 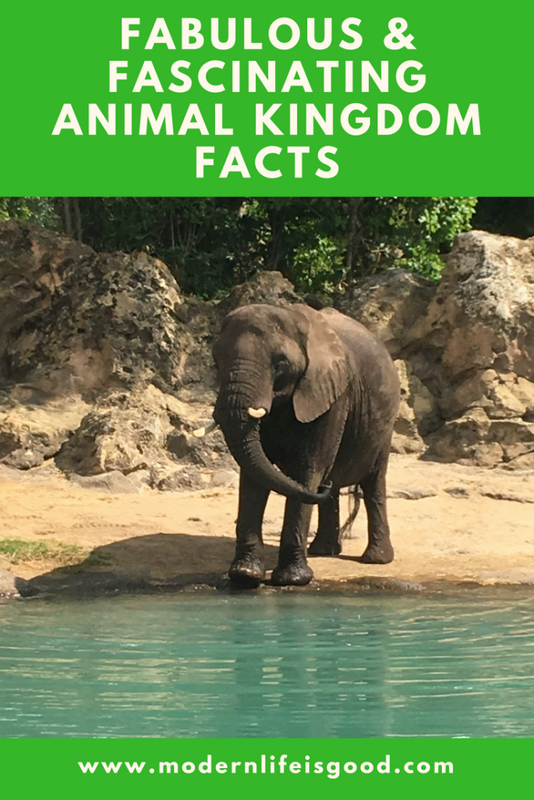 Do you know any other Fabulous Fascinating Animal Kingdom Facts? Let us know in the comments section below. 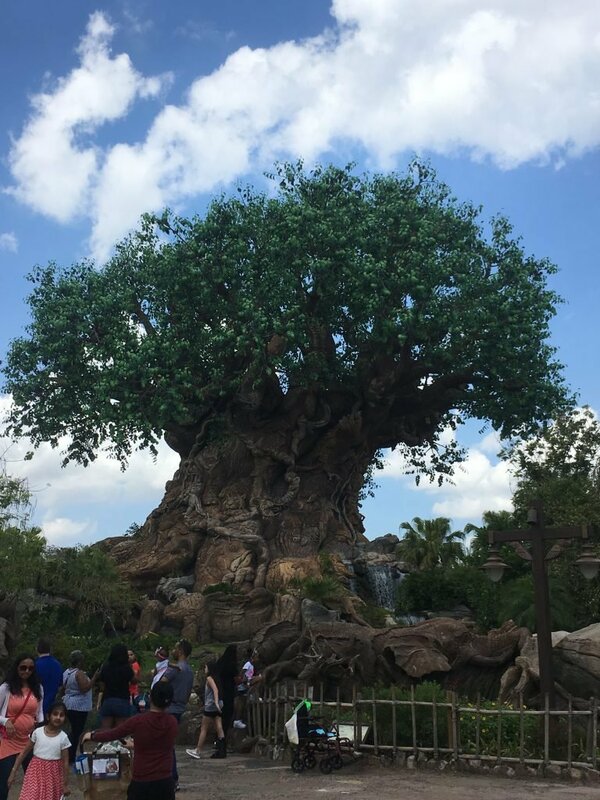 We have created a Guide to Animal Kingdom if you want to learn more about the park.